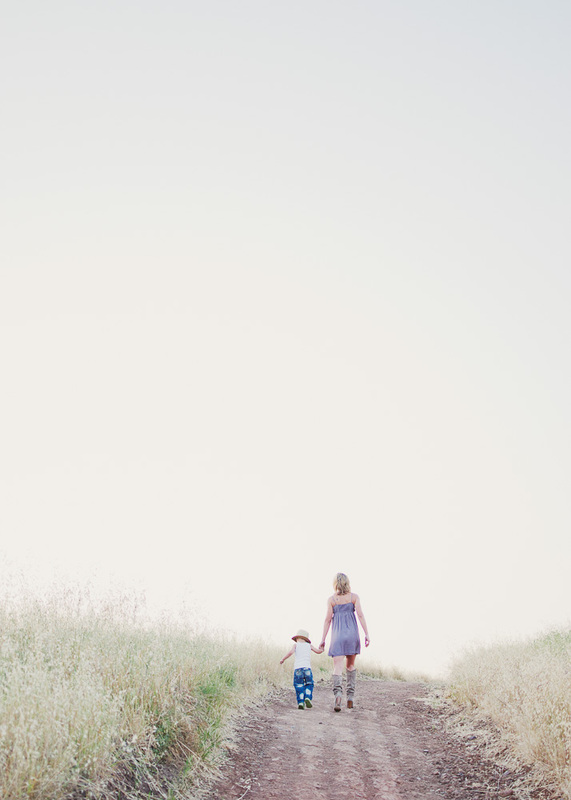 last week i had the pleasure of photographing the most beautiful mother and her darling two boys [one and three]. seems like just yesterday my kids were this age, now with mine 6 and almost 10 it's hard to believe they were ever that little. this time for her is so very special, as i know being a mother is--no matter what their ages are. makes me so grateful for my own kids.